December 2016 Paper Pumpkin Kit! In the video below you can see everything included in the kit this month and how to create the project as it was originally designed. I love memory keeping and I was so excited when I saw this kit! The kit this month is perfect for people who want to try out scrapbooking & the mini book would make a great little gift, too! I wanted to tweak the kit a bit to make it work with my style of memory keeping, which is Project Life. So, I cut down some of the papers to 4x6 and 3x4 to fit in my pocket pages and I used the stickers in the kit to decorate the page. 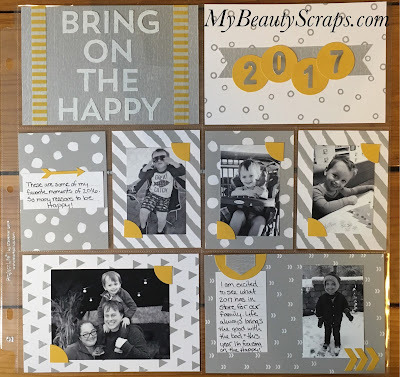 In the video below I share how I created this page and give you a close up look at each card & the products included in this Month's Paper Pumpkin Kit. Make sure you subscribe to my YouTube channel so you don't miss any of the other fun alternate ideas I'm going to share. If you are not yet a Paper Pumpkin Subscriber you really should get in on the fun! I love getting a creative surprise in my mailbox every month! 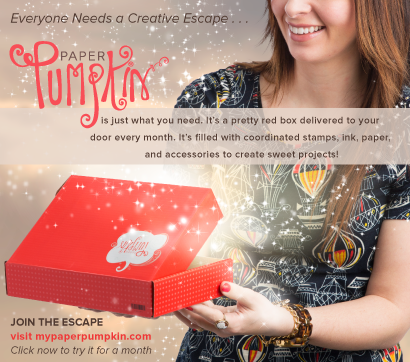 If you would like to learn more, check out my Paper Pumpkin Perks & FAQs or click here to sign up today! I would love to be your demonstrator and answer any questions you have. Feel free to Contact Me anytime! Save on Paper Pumpkin During Sale-A-Bration! 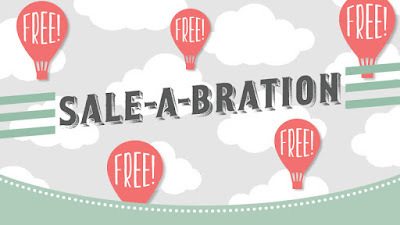 You can click the link above to sign up & pay month to month, but during Sale-A-Bration you can save $ off the monthly subscription cost AND earn Free Sale-A-Bration items when you buy a pre-paid subscription! 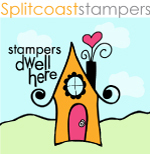 *12 Month PrePaid $215 - earns 4 Free Sale-A-Bration items AND $21.50 in Stampin' Rewards that can be used toward anything in my online store - even the starter kit! You can shop for your prepaid subscription by clicking the photos below. You can view your free Sale-A-Bration option in the online catalog here or contact me to request a Free catalog. Feel free to Contact Me with any questions! I love helping you get the best deal!